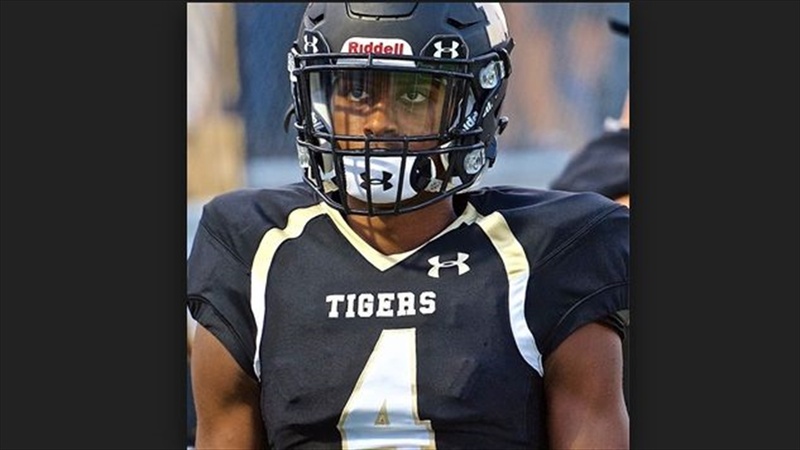 6-0/170 Mansfield High School cornerback Miles Williams took a trip back to his original home state from the Dallas/Arlington area to check out one the programs highest on his wishlist over the weekend in Cal. The visit made a big impression, to say the least. "It was a really good visit," said Williams. "I really like what Coach (Justin) Wilcox is doing up in there and I like all the connections that Cal's academics can give you through all the Cal alumni and CEO's you can develop connections to.